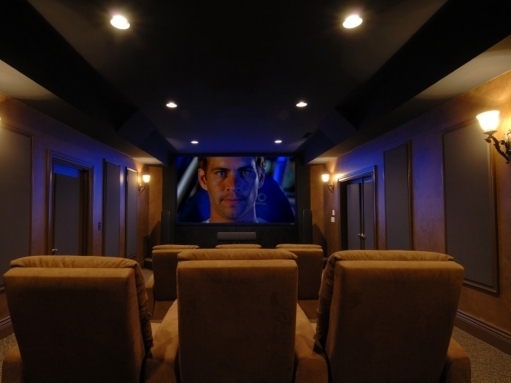 Pro Display has used its design flair, development skills and innovative range of technologies to break into the home theatre market, bringing the future of visual display into your home today. For individuals who have a need to be different and a desire for the very latest and innovative technology, image has now become a way of life. Our designer home interiors range, offers a number of unique screen technologies that can become an integral part of your home, including our Switchable Intelligent Glass, Mirrorvision LCD screens, Sound Design flat panel wall speakers and Cinema Pro projection rooms. 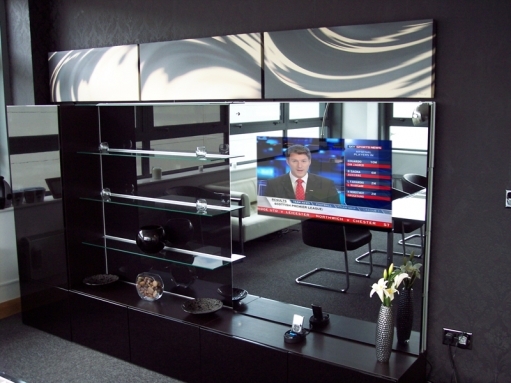 Designer screen solutions from Pro Display provide a whole new concept in visual display for the home. 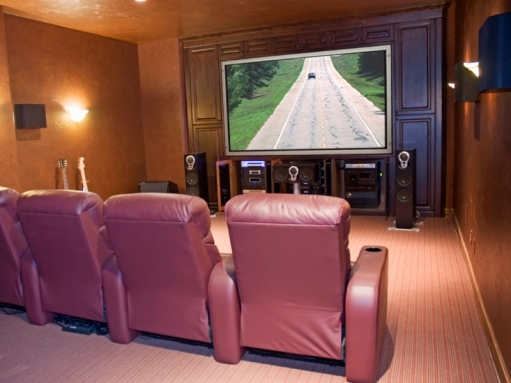 Platinum Vision offers a unique range of lifestyle screen technologies to inspire any home theatre enthusiast. The minimalist look and feel of the technology blends in with today’s contemporary interiors. Creating a world where audio visual solutions become an integral part of the décor or their own piece of moving art. Platinum Vision will become our signature brand for the home interiors market and many solutions will be available as a limited edition model range, offering individuals the opportunity to purchase custom screen solutions to express their desire to be different.